This little piggy went to the market....to buy milk, bread, and eggs, of course! 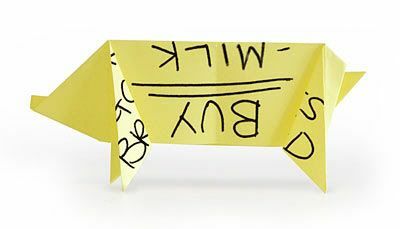 There are lots of other fun shapes you can turn your post-it notes into. Think Geek has several sets of other pictures including squirrels and swans even. 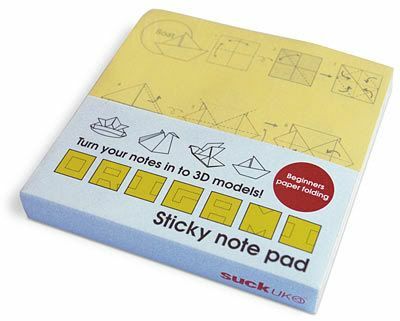 And at only 4 bucks, it won't break the bank to try them out yourself, master the skill, and then turn all of your sticky note lists into works of art.